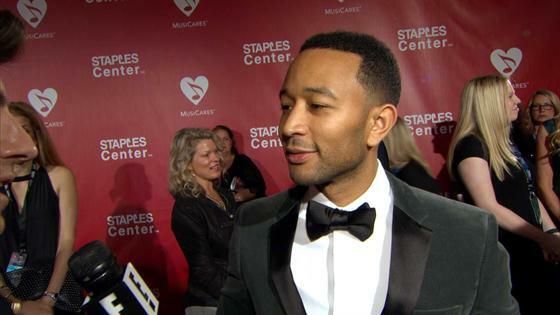 Chrissy Teigen and husband John Legend plan to hire a night nurse for their baby, but that does not mean the couple won't be getting up at odd hours to care for their little one. The 30-year-old model and TV host is due to give birth to her and the 37-year-old singer's first child, a girl, this spring. Teigen was quoted as telling Us Weekly recently she and Legend plan on hiring a night nurse after someone recommended they do so. Several people then took to Twitter to question their future parenting skills. "A night nurse doesn't replace you waking and feeding at night," Teigen tweeted early Saturday. "You're up with them. They're helpers and teachers." She also said, "I am so used to sharing our life that I forget how protective I will be soon. I cannot handle this kind of constant judgement!" Rates for night nurses, also called baby nurses, are typically a minimum of $25 per hour. Some agencies offer registered nurses for hire, as well as sleep training sessions for parents. Many parents swear by night nurses, saying they offer valuable expertise and tremendous help, especially for first-time mothers. Others balk at the idea of surrendering potential bonding time with child.